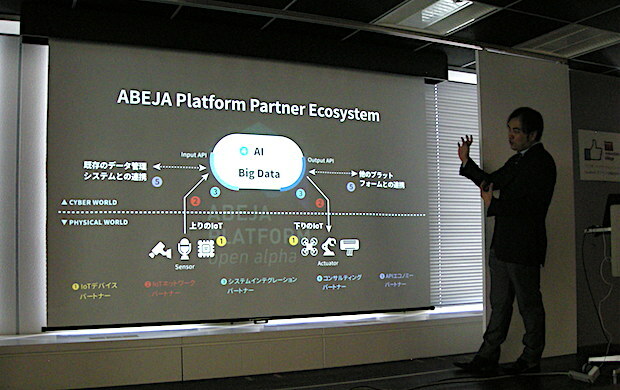 Tokyo-based Abeja, the company offering solutions for retail stores to improve customer path or traffic based on image analysis and machine learning technologies, announced today that it has raised 4.25 billion yen (about $38.4 million) in a series C round. 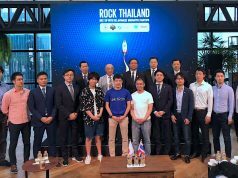 Participating investors are SBI Investment, Daikin Industries, TBS Innovation Partners, Topcon, Japan Post Capital and Musashi Seimitsu Industry, in addition to existing investors including PNB-Inspire Ethical Fund, Nvidia and Innovation Network Corporation of Japan (INCJ). The company uses the funds to set up AI (artificial intelligence) management locations in ASEAN countries and the US for their flagship cloud Abeja Platform, enhance their vertical-focused SaaS (Software as a Service) platform Abeja Insight, strengthen R&D efforts and improve intellectual property management, plus hire talented staffers in the deep learning space. Founded in September of 2012, followed by graduation from the 1st batch of the Orange Fab Asia acceleration program, Abeja has raised an undisclosed sum in an angel and a seed round. 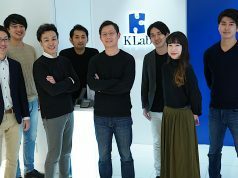 Subsequently, the company has raised six figures in US dollars from Salesforce in a series A round back in 2014, followed by securing 700 million yen (about $7 million at the exchange rate then) in a series B round from INCJ, Archetype, Inspire-PNB Partners. 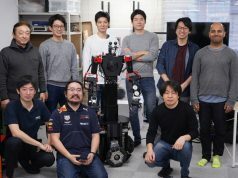 The funding at this time is seen making the amount raised to date total at 5 billion yen (about $45 million).